When you visit a website or blog post and hit the Facebook Like button, what’s your intent behind that action? Or, when you click the Like button on a Facebook brand page, how about that? Is it because you like the brand and/or blogger, and the message or service/product they’re providing? Perhaps you just like the latest product, but aren’t so keen overall on the brand. It’s a question that was taken to a new level of complexity with a legal case over in Virginia, with six ex-employees of the sheriff’s office fighting their dismissal for liking the page of an opponent in the recent election for the sheriff’s badge. When the residing sheriff won the election in question, the six employees were subsequently fired. A Like is not a substantive statement, and because it’s not a written comment or post, the constitution does not protect it when it comes to free speech. The district court reached a contrary conclusion based on an apparent misunderstanding of the way Facebook works; the resulting decision clashes with decades of precedent and bedrock First Amendment principles. Strong words. So why did Facebook feel so strongly? 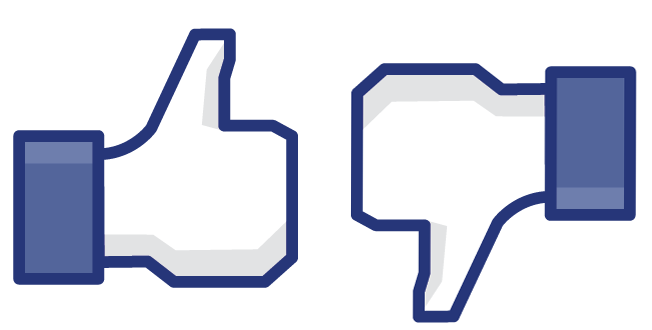 From a purely business angle, Facebook needs to show that the Like button means more than just a casual click of a mouse. When attracting advertisers to the platform, they need to show the power of the Like button for driving awareness, loyalty and, ultimately, sales. From an end user point of view, they need to show users that when they choose to Like a page, blog post, product or status update, the brand recognizes what’s working and what isn’t, therefore making better products in future iterations. From another angle – that of common sense – it stands to reason that if you, as a consumer or reader, like something enough to offer vindication of that something by a Facebook Like, that should be recognized as your opinion. As such, that should be protected under the First Amendment, or similar free speech acts outside of the U.S. This is the angle that the six defendants are pinning their case on. The fly in the ointment, if you like, is another factor – that of peer requests and loyalty to friends. Because Facebook requires you to have a minimum 25 Likes before your Page can claim its own vanity URL, as opposed to the Facebook default, many people (myself included) ask friends and contacts to like the page to get access to customizing the domain. Additionally, when a blog post is published, friends often ask for help in promoting via social sharing, part of which is the Facebook Like option. Because of these factors, the power of the Like button can be diluted as it loses the opinion argument to the favour one. One thing is clear from this case, and the recent release of archived tweets of an Occupy Wall Street protester to the New York District Attorney’s office – social media and true free speech may be coming to an end. And if that happens, what then for users of these sites as well as the Internet in general? Does a Reddit vote count or not? Does the voting up of a comment on a system like Livefyre or Disqus count? How about the favoriting of a tweet? When you take these actions at the moment, it’s because you strongly agree or honestly like, approve, endorse, etc, that point of view. And, if you do that, then that should count as opinion, no? 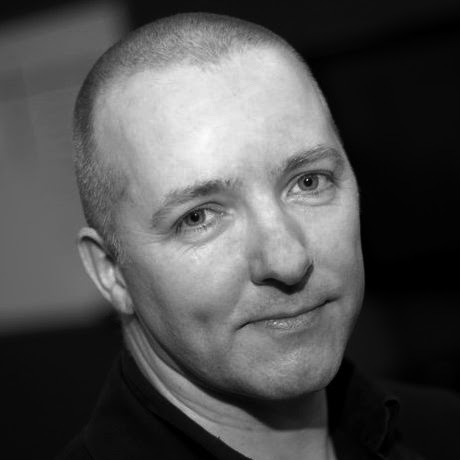 Danny Brown is Chief Technologist at ArCompany and an award-winning marketer and blogger. His blog is recognized as the #1 marketing blog in the world by HubSpot. Danny is also co-author of Influence Marketing: How to Create, Manage and Measure Brand Influencers in Social Media Marketing.